The federal government has released its response to former NSW premier Barry O’Farrell’s review of the Interactive Gambling Act. O’Farrell’s review supposedly focused on “illegal offshore gambling providers”, but also covered issues including consumer protection and credit betting. Releasing the review, Human Services Minister Alan Tudge vowed to close a loophole that allows some online bookmakers to circumvent the ban on online in-play betting. Some bookmakers offer a service that opens the computer’s microphone, theoretically establishing a voice connection. No-one speaks, but bookmakers claim this meets the legal requirement for such bets to be placed via a telephone call, or by walking into a TAB. What’s in the review and the response? In-play betting increases the possible frequency of betting. “Event frequency” is crucial to the development of compulsive or addictive gambling behaviour. It provides increased reinforcement, or stimulus – which is key to addicting someone. That you can place a bet every couple of seconds is critical to poker machines’ “success” in this regard. A handheld device with a capacity for continuous wagering would be more likely to promote addiction than one without. Although O’Farrell’s review was supposedly focused on disrupting “illegal offshore” providers, it acknowledged that estimating the extent of this is difficult. The review suggested the annual amount Australians spend on such sites is between A$64 million and A$400 million. Even at the top end, this represents about 1.9% of Australia’s annual gambling losses of $21 billion. It also pales into insignificance alongside the $11 billion lost on pokies annually. The good news from its response is that the government has given consumer-protection measures priority. These include establishing a national self-exclusion register and providing punters with regular reports on their activity. Most significantly, the government says it will prohibit credit betting – where bookmakers provide lines of credit to their online customers. 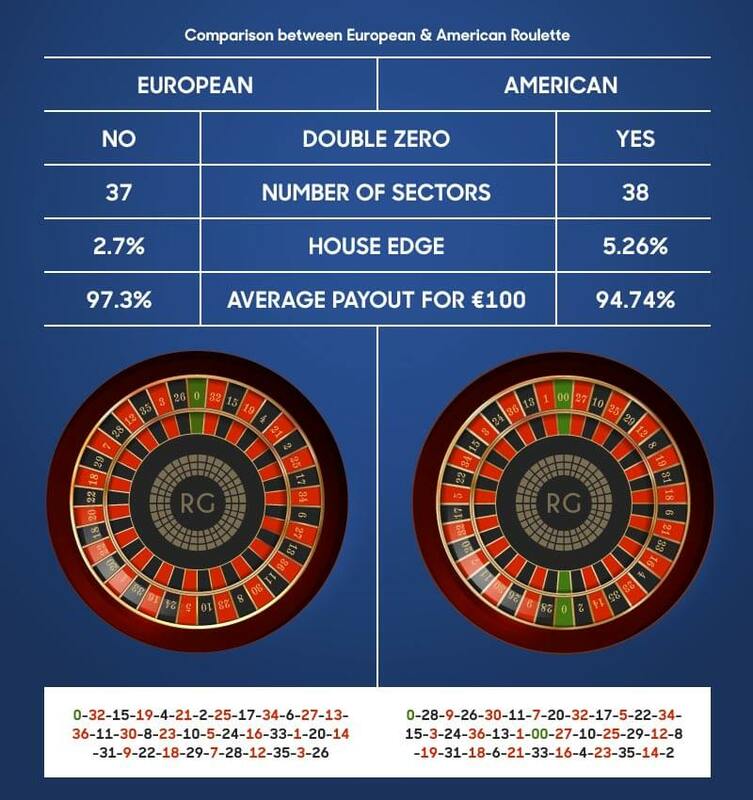 This has potentially catastrophic consequences for gamblers. And, because bookmakers charge no interest, it is not captured by Australian consumer credit laws. However, the government’s measures have not extended to prohibiting the use of credit cards, nor to any concrete proposals relating to the links between bookmakers and fringe credit providers such as payday lenders. There is also only a passing reference to regulation of inducements such as “free” bets. These are to be subject to some form of inquiry to make sure they are consistent with “responsible gambling”. It’s arguable, however, that inducing people to bet is inconsistent with any reasonable notion of responsibility. More definitive action on this would not have been out of place. The government also wants to strengthen the Australian Communications and Media Authority’s powers to stop unlicensed offshore gambling providers offering their wares to Australians. Quite how this is to be achieved is unclear. No jurisdiction in the world has succeeded in this so far. Naming and shaming, blocking access at the ISP level on a voluntary basis, blocking banking transactions and communicating better with other jurisdictions are strategies invoked. Clearly, this is a work in progress. The elephant in the room, however, is the government’s failure to seriously address the extent of broadcast advertising that promotes online wagering. Tudge claimed this was not in the review’s terms of reference. This is not quite the case; the review’s final term included a catch-all around harm minimisation. In any event, two of the review’s 19 recommendations refer to advertising. The government’s response is to propose more industry self-regulation. This has allowed bookmakers to advertise as much as they want if it’s during a sporting broadcast. 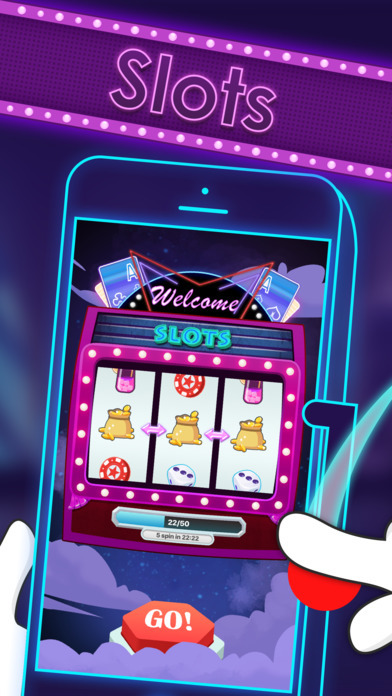 Online wagering is likely to be very harmful to a new generation of gamblers who habitually use mobile devices. It has the capacity to be very high intensity. It threatens existing operators, such as Tabcorp and – importantly – the powerful pokie sector. But, above all, the barrage of gambling ads that regularly confronts sports fans has provoked considerable public concern. Parents are faced with young children who know more about the odds than they do about the players. Advertising has fuelled growth in the fees that major sports command for their broadcast rights. This is because broadcasters, confident of the revenue they can extract from bookmakers, have escalated what they are prepared to pay for these rights. It’s not just bookmakers profiting from the 800,000 online gambling accounts operating in Australia. Major sports like AFL, NRL and cricket, and the broadcasters, are also enjoying a hefty slice of the action. So the government’s response is a bit like the proverbial curate’s egg – good in parts. This might be reasonably acceptable if it were all to be rolled out soon. Unfortunately, it’s not. The response is critical of the multiple jurisdictions and even broader range of legislation governing gambling in Australia. This is a reasonable criticism. However, the Commonwealth has clear jurisdiction over online gambling, consumer credit, and television and internet advertising. Yet the government’s proposals involve working with the states and territories to implement almost all its proposals – most notably, the consumer-protection reforms. The government could clear up the regulatory confusion with a single piece of legislation, and without any credible threat of a constitutional challenge. Draft legislation has neither been prepared nor, it seems, contemplated. This is the case even in relation to the strengthening of the provisions around in-play betting. The co-operative process with the states is supposed to occur over the next 12 months. But no timeline is suggested. Some of the states and territories have a lot of revenue from online gambling (especially the Northern Territory). In such discussions, vested interest has a way of triumphing.